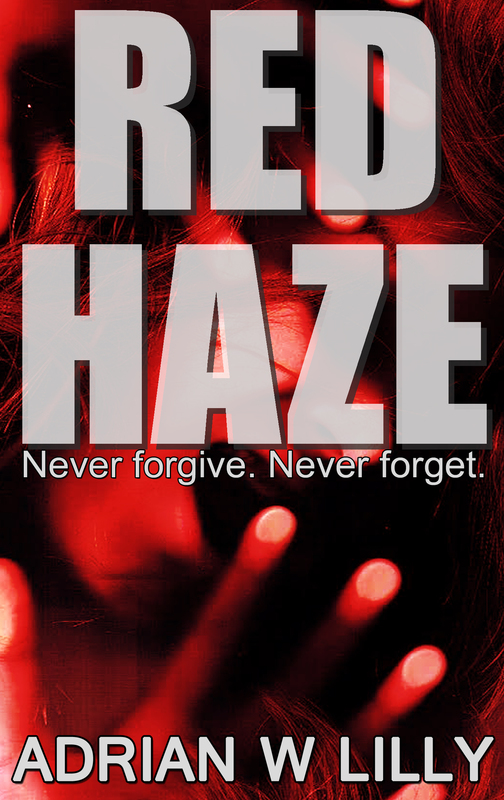 In my novel Red Haze, I have a number of characters who are experiencing extreme situations and have extreme reactions. At its base, the novel is a murder mystery with a paranormal twist. But for the formula to work, the characters needed to react to trauma appropriately: anguish, rage, delusion. These emotions make every muscle in our bodies tense until they feel like they might snap, our stomachs churn, and our heads throb. Complex emotions are often the most difficult to capture in writing. A complex character, however, will feel these very emotions. While extreme emotion is difficult, trying to capture long-term effects of duress and other forms of mental illness is even more daunting and delicate. In my opinion, gone should be the days when a killer is “crazy” or “psycho” or whatever just because his mom dressed him in girls’ clothes. We understand mental illness more than we did in the 1960s, and our stories should reflect that. So what are the best ways to write a compelling, complex character who may have a mental illness? Whether writing a villain or the protagonist, turn to the writer’s best friend: research. Many organizations are providing detailed educational opportunities to help general members of the population understand mental illness, and that includes erasing some of our own biases. 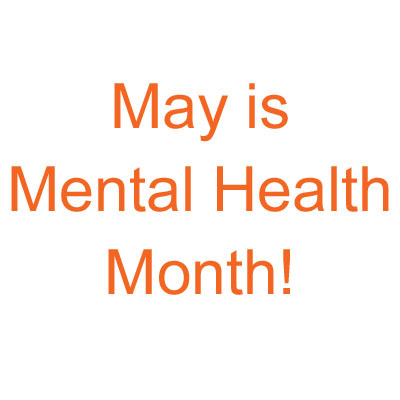 Many more resources are available to help us become better informed writers who do not inadvertently demonize a mental illness that may afflict our neighbors, friends, and even our family members.